Southern Honor Wrestling (SHW) is the premier wrestling promotion in Georgia. 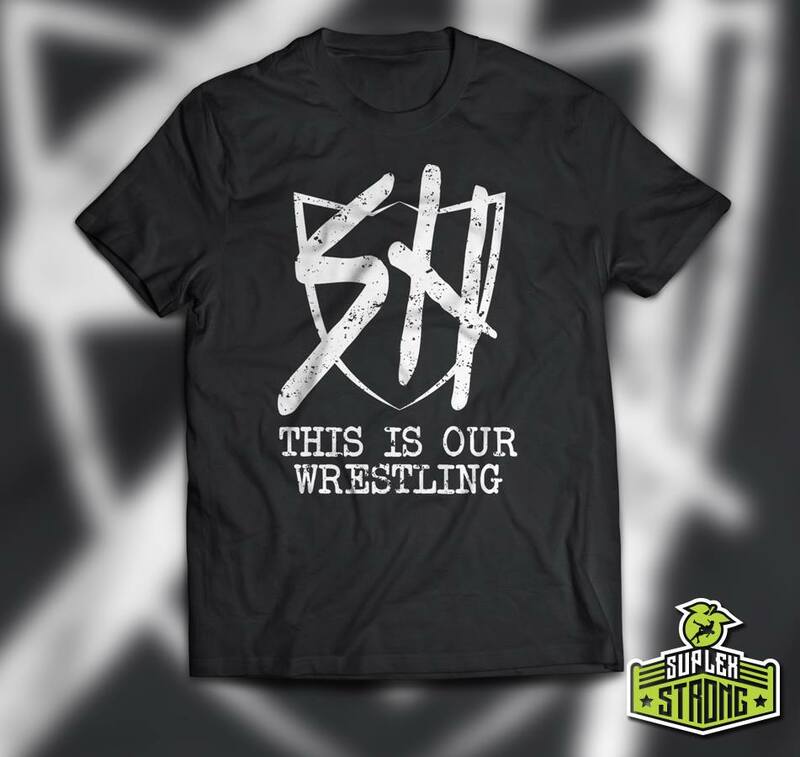 Known for it's high production, talented performers and overall experience, SHW will change the way you think of the independent wrestling scene. SHW was the dream of a group of wrestling fans who wanted to see high quality, independent wrestling in our home state of Georgia. We grew up wrestling fans and have spent the last decade promoting some of the largest festivals, creating some of the most downloaded online videos, and producing music videos for some of the biggest names in the music industry. We’ve now turned our attention to creating the biggest and best wrestling promotion in Georgia. SHW has a permanent building, relationships with some of the best independent wrestlers in the southeast, and the backing of some of the biggest names in the industry that allows us to incorporate our years of production experience to bring fans the ultimate wrestling experience. SOUTHERN HONOR WRESTLING LIVE the first Friday of every month at the Action Building (261 Marietta Rd.) in Canton, Ga.
Watch some the most insane highlights from the last SHW show. Missed the last show? Don’t worry, we are always trying to make the next show even better than the last! Click here to find out everything you’ll need to know for the next show. Get to know your favorite SHW wrestler and check out all of our superstar guests. We host live shows the first Friday of every month at the Action Building (261 Marietta Rd.) in Canton, Ga.
We’ve partnered with BROWNPAPERBAG to allow you to purchase your tickets online and have instant access to them. Make sure to print out a copy of your ticket. Click BUY NOW to purchase e-tickets for the next show. If you rather wait until the day of the show, you can always purchase tickets at the door. However, there’s always a possibly that the show will sell out in advance!